Prodexpo in Moscow is the largest annual specialized trade show in Russia and Eastern Europe, drawing top professional visitors from the food and drink industries. The list of exhibitors is truly international with the prospect of the Russian market for foodstuffs, raw materials and drinks growing every year. The product list includes: confectionery, bakery, meat and dairy products, tea, coffee, oil and fat, apiculture products, nuts, fish, seafood, poultry and pasta. A series of prestigious awards and conferences round off the agenda. 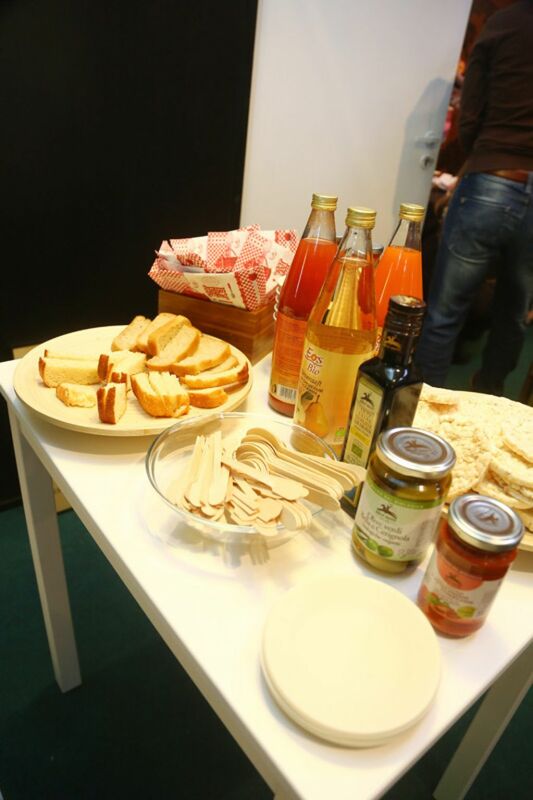 Prodexpo plays an important role in stimulating Russian food industry, then join! Prod Expo welcomes more than 55,000 trade professionals in the biggest annual food and beverage event of Russia. All across its floor-show you will find more than 2,300 exhibitors wanting to inspire, thrill and surprise each and every one of them. Russia is one of the world's fastest growing markets as it experiences a constant rise of imported packed goods and beverage throughout the previous years. Be surrounded by stands that absorb you because they include live cooking shows, taste trials, expert advice and up-and-coming chefs and caters. If you are a part of the crowd or have your own stand, it is a great show to go to. Find out first hand and get your product out there. Let us know your stand ideas and with our best specialists, you will be guided to the foremost stand designers and builders in the area. Let your cooking and products do the rest. Prod Expo knows how to promote the right amount of production of high-quality food products and foodstuffs. 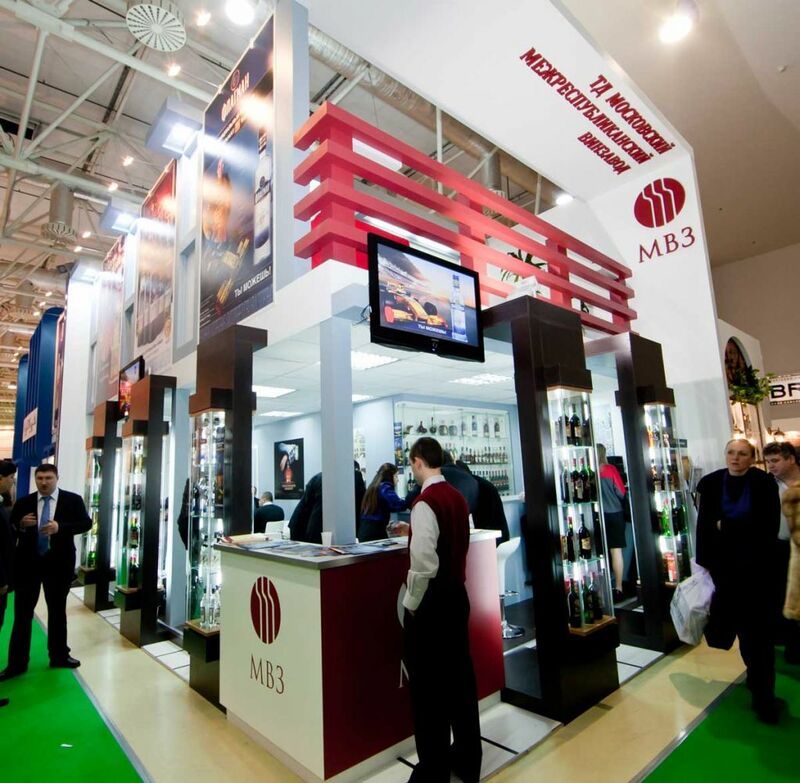 Expanding each year more and more, it is an optimal trade show to expose the best of your brand.